There are only two weeks left of Fortnite Season 7, but the weekly challenges aren't finished yet. 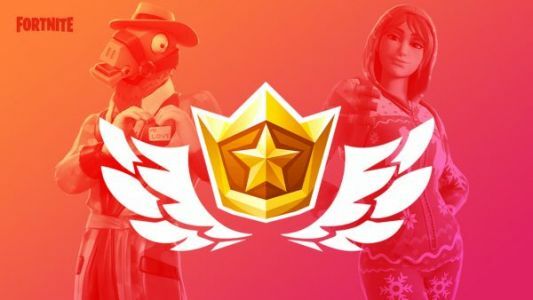 Season 7 is a bit longer than previous seasons due to the winter break, so to plug the gap Epic Games has released the Overtime Challenges as part of the Share the Love event. The Overtime Challenges run from today until February 27 and if you manage to complete 13 of them you'll be rewarded with the Season 8 Battle Pass, as well as the outfits from this season's pass. The v7.40 patch is now available for Fortnite, bringing with it some new weapons and a chance to get your Season 8 Battle Pass for free. The Share the Love event has been updated, and you can claim your Wrap for supporting a Creator or being one yourself. New Creative Islands will be showcased each day, so jump in to see the Featured Island Frenzy. Epic Games has also said that everyone who completes 13 free Overtime Challenges by February 27 will receive the upcoming Season 8 Battle Pass for free, as well as the free outfits from the Season 7 Battle Pass. Fortnite finally got controller support on iOS and Android with Patch 7.30 and even allowed for 60fps gameplay on a few Android devices. Today, Patch 7.40 arrives with something that will no doubt make many happy. You will be able to earn the Season 8 Battle Pass for free for a limited time. 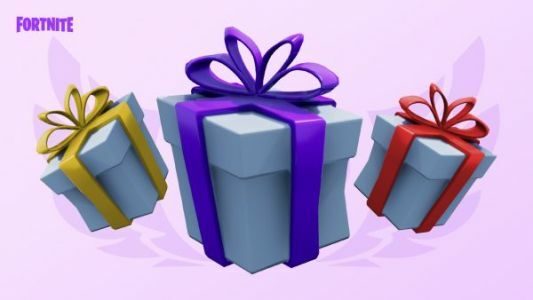 This patch also adds the Catch LTM and brings back gifting for a limited time.